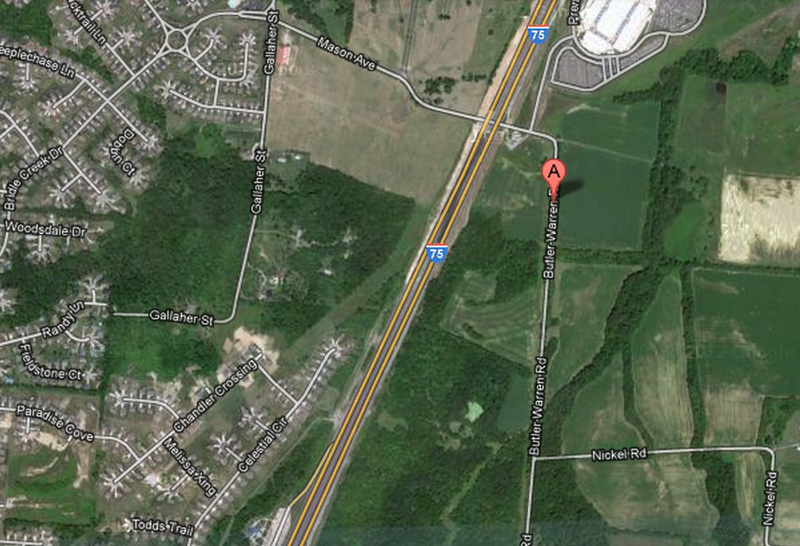 Map: Section of Butler Warren Road were pavement is in bad repair. Mr. Kelley reported that the Public Works Committee met to talk about pavement management and the bid came in at $514,435.00, which is $14,435.00 over what we have budgeted. It has been recommended that we remove Valleybrook and add Jonah to Ridgeview Lane and Butler Warren to Mason and that will bring the total to just under the $500,000 budgeted.